**Over 17 Different Topics to choose from. 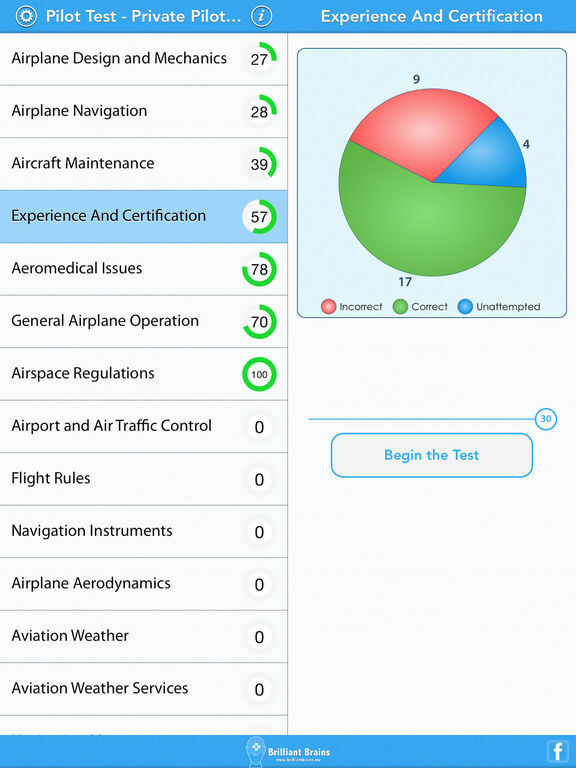 **Over 690+ Test Questions with Explanation. 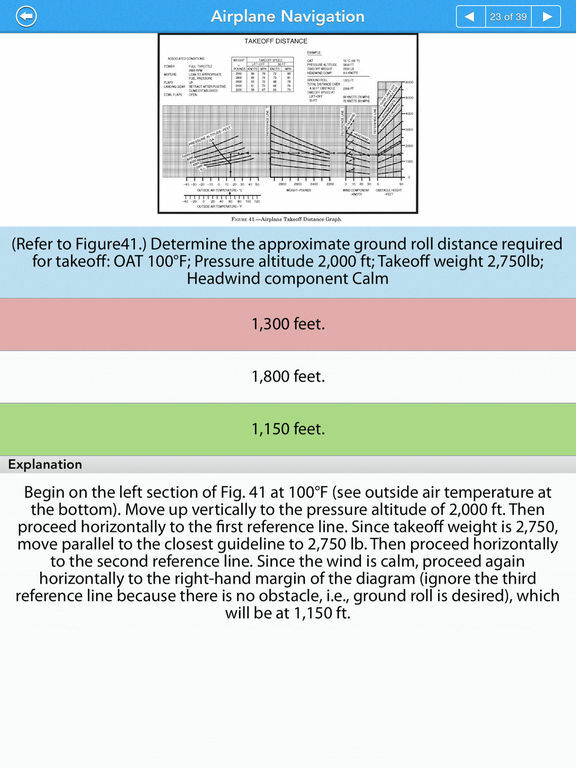 **Compliant with FAA testing Guidelines. 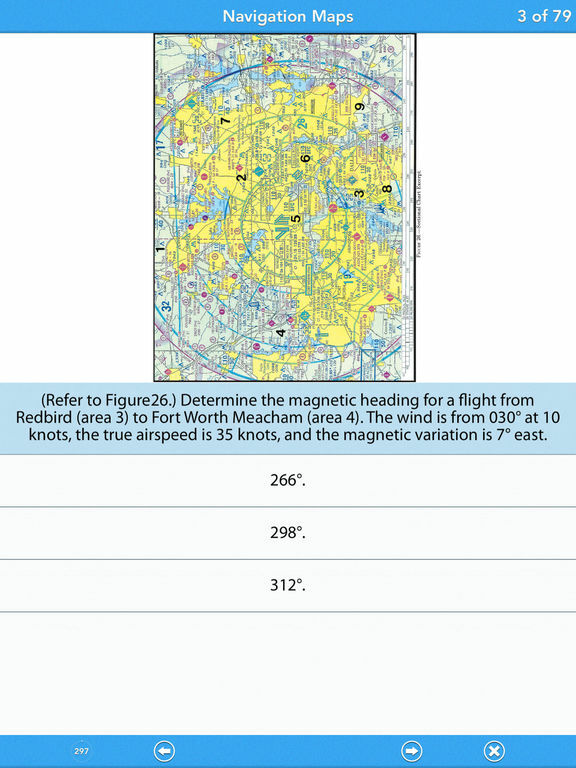 Pilot Test - Private Pilot Airplane (PAR): Pilot Test for Private Pilot Airplane is a database of actual FAA knowledge test questions in recent years for Private Pilot Airplane test. All the questions have been solved by domain experts and come equipped with explanation. 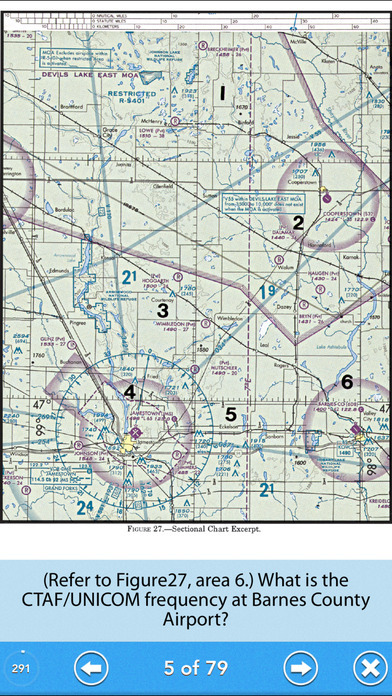 It has seventeen expansive topics that will train you thoroughly in all aspects of test. 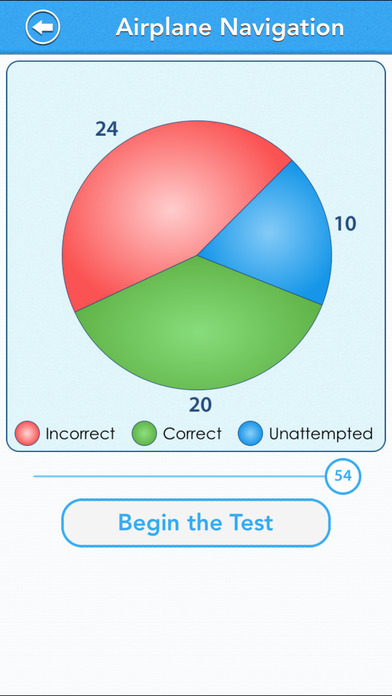 After you have mastered the topics, you can start taking the mock test modules that will help you find out all the weak areas that you need to focus to ace in the exam. 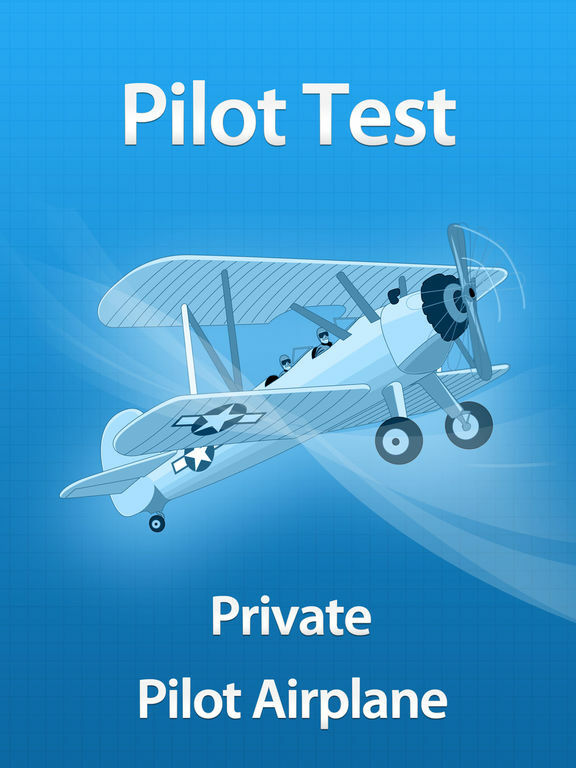 Prepare to ace the Pilot Test - Private Pilot Airplane (PAR) by topic. All questions are sorted by topic. 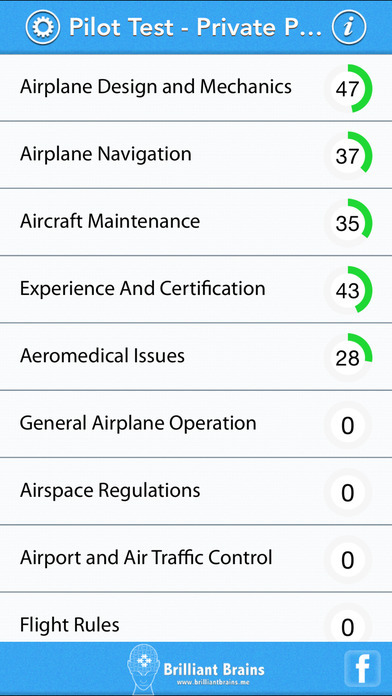 It also tells you the areas that each topic covers. 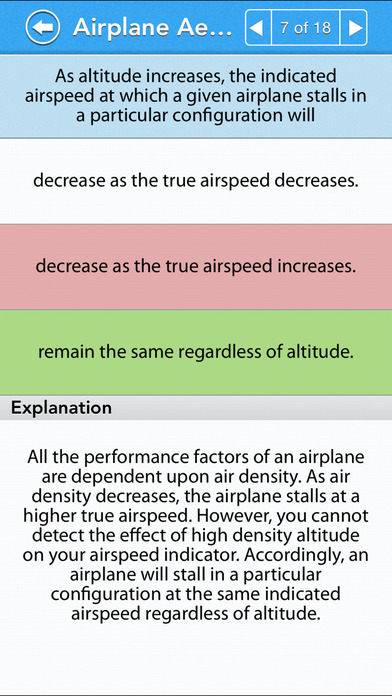 In mock test questions are presented randomly from all the topics. 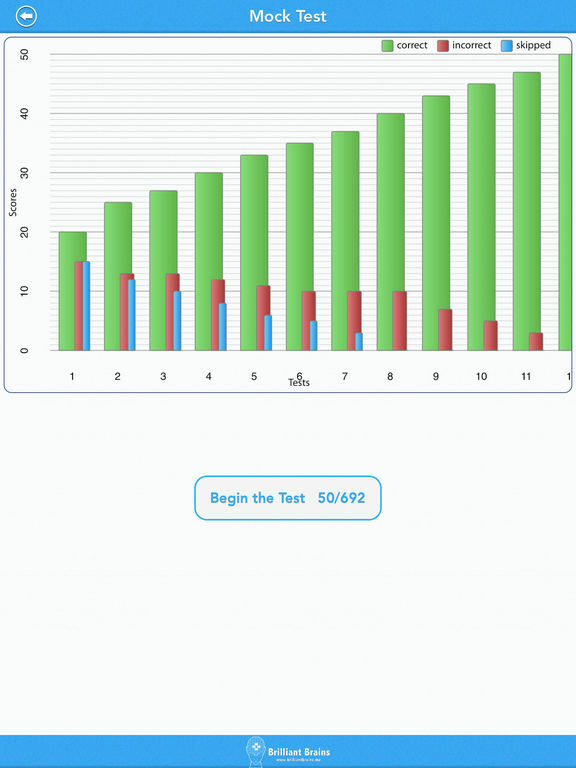 We have taken special care that the mock test resembles closely to the actual knowledge test. • Over 17 Different Topics to choose from. 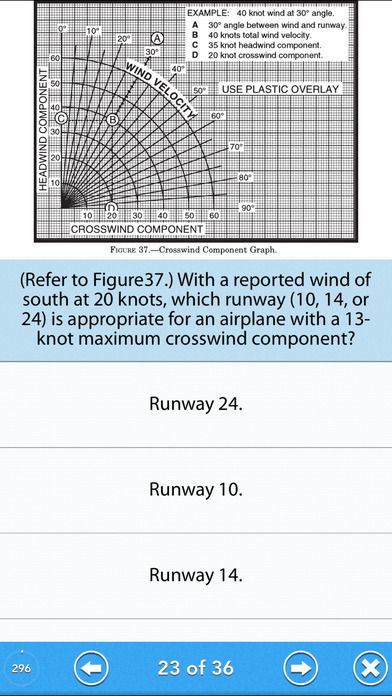 • Over 690+ Test Questions with Explanation.